Mulibwanji! My name is Ekari and I am from Malawi- Mulibwanji is how we greet in Malawi. My mother just got great news- she is going to be a news reporter for a big African television station. Because of that, the entire family- Mom, Dad, my baby brother Walu, Agogo my grandmother and I- will travel across the African continent. Mum says that I will see lots of exciting things, like the Calabar festival in Nigeria, the wonderful Table Mountains in South Africa and if I am lucky, I will cook delicious food with her friend Halina in Kenya- I cannot wait! I hope that you will come with me. 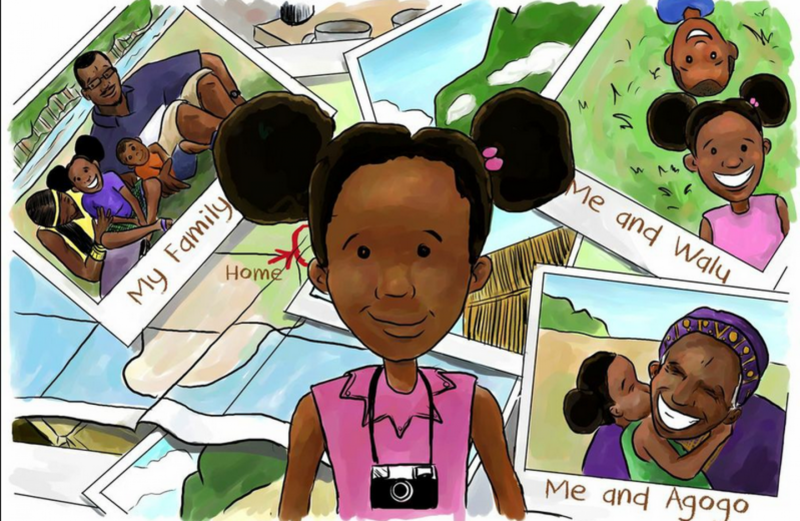 Ekari’s journeys are part of PenAfrica’s effort to promote African storytelling. Much like African children have been able to learn, through stories and the media, about various cultures around the world apart from their own, PenAfrica believes Africa’s children should be able to experience their own stories. Also, that the world’s children should be able to learn, through stories, about Africa.